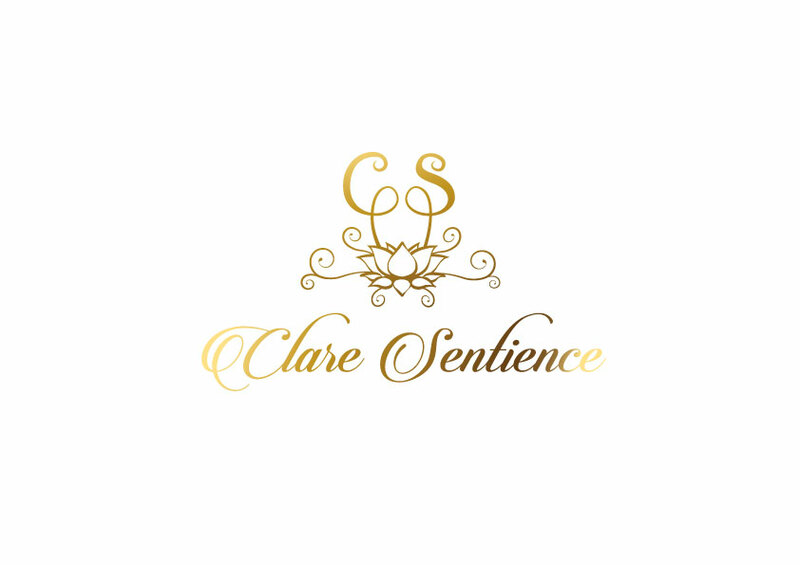 Clare Sentience offers Sound Meditations for organizations and corporations, with the focus being on mindfulness and stress reduction. Meditation, which has been practiced for thousands of years, was originally was meant to help deepen understanding of the sacred and mystical forces of life. These days, meditation is commonly used for relaxation and stress reduction. Meditation is considered a type of mind-body complementary medicine and produces a deep state of relaxation and a tranquil mind. During meditation, attention is focused and we are able to eliminate the stream of jumbled thoughts that may be crowding the mind and causing stress, especially in high stress jobs and lifestyle pursuits. The process of meditation may result in enhanced physical and emotional well-being. Studies have shown that meditation can give you a sense of calm, peace and balance that benefits both your emotional well-being and your overall health. And these benefits don't end when your meditation session ends. Meditation can help carry you more calmly through your day and may improve certain medical conditions. Emotional well-being is enhanced when you meditate, as you clear away the information overload that builds up every day and contributes to your stress. 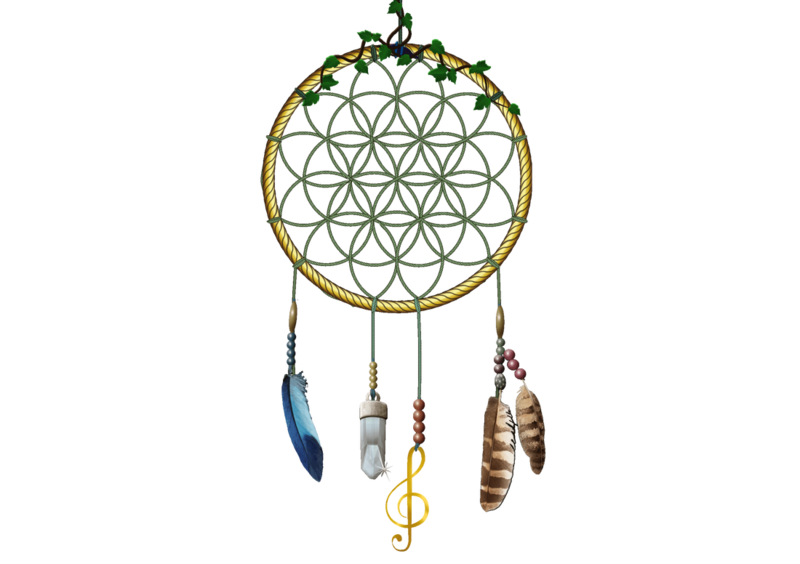 The intention of these wellness based sound meditations is to help boost productivity, morale, inspiration and positive energy in the office and decrease stress, tension, anxiety, unnecessary sick days, non productivity and distraction in the workplace.